More than 100 years ago, when the great scientist, Nikola Tesla, spoke about the sustainability and safety of the sources of our energy, we refused to listen. We refused to awaken to the great inventor, Thomas Edison, when he proposed the need and benefits of renewable energy sources. When we adopted these two great scientists’ inventions, what made us not to listen to their advices about renewable energy sources? What are we waiting for, and most important question in my mind is, why are we still debating about renewable energy sources? “We need to realize that Oil, Gas, and Coal can only be used for the short term. We have only so much more time left, until we completely run out” said, Nikola Tesla, who founded the AC-Alternating Current that we are using and so reliant on today. Yet, most of our energy today still comes from fossil fuels. The United States gets almost 85% of energy from coal, oil and natural gas, and almost 10.6 million barrels of oil per day. Today, United States have actually reduced our dependency on Foreign Oil, and the government has put in plans to help America become completely Energy Independent, which is good. However, the way we are achieving this goal is controversial. The concept of “Drill, Drill, and Drill!” has had negative effects on human health and the environment, through processes like fracking. This recent increase of drilling has caused Carbon Pollutions to increase. In fact, according to the EIA (U.S. Energy Information Administration), CO2 emissions from fossil fuels rose 2.39 percent in 2013 compared with 2012 and grew 7.45 percent for the first two months of 2014 compared with the same period in 2013. This increase puts an end to the 5 year decline that we had in for Carbon Emissions! An increase in Carbon, will greatly affect our planet! Today, companies are imposing incentives to become more energy efficient and to reduce their Carbon Footprint. However, even with these initiatives, we still have not averted the energy crisis. At least now, let’s awaken and further our knowledge on renewable resources. In an article Tesla wrote in 1905, he stated this fact, writing, ““Long before this consummation, coal and oil must cease to be important factors in the sustenance of human life on this planet. It should be borne in mind that electrical energy obtained by harnessing a waterfall is probably fifty times more effective than fuel energy. Since this is the most perfect way of rendering the sun’s energy available, the direction of the future material development of man is clearly indicated.” So, even in the 1900s people were aware of the consequences of over-using Fossil Fuels, and knew that Renewable Resources, like Solar and Wind, are the answer. Let’s not wait another century and wonder how to handle our energy crisis. Wake up to the power and benefits of renewable sources of energy, which was the right way 100 years ago and is the right way even now! 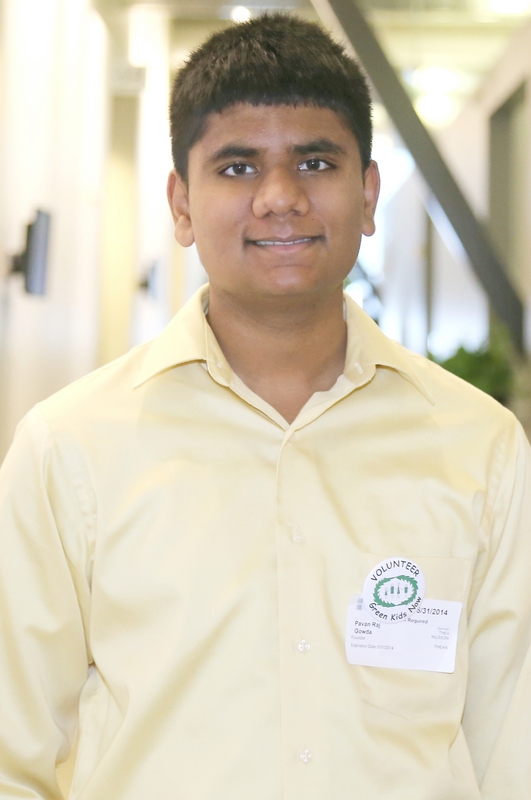 Pavan is 14 years old and a passionate environmentalist. He is the founder of non-profit organization, Green Kids Now, Inc. He is also the founder of Green Kids Conference. Pavan has published two books, “Geckoboy-The Battle of Fracking” and “Two Tales from a kid”. He also enjoys being a global reporter. Hey there, You’ve done a great job. Great article! I thought this post was good. You are certainly going to be a famous blogger if you are not already 😉 Cheers!